Google recently announced the new Photos service with unlimited storage for smartly organizing and arranging the photo collections. 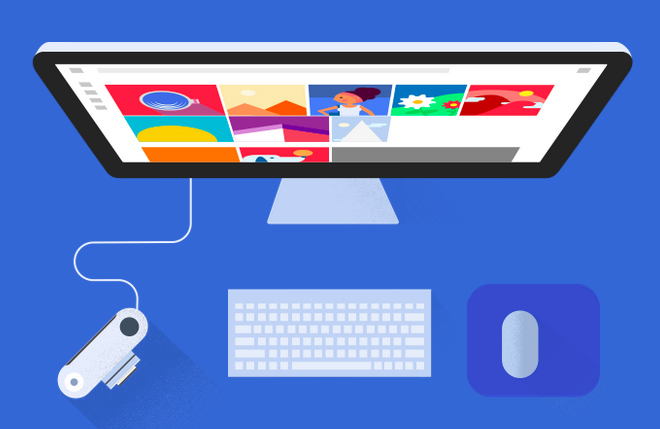 In addition to making it a standalone Android app, Google has now also released a Desktop Uploader app to help you add the photos on your computer to the Photos storage. The Desktop Uploader app is available for the Windows and Mac platform for automatically uploading the images once set up. Google Photos does upload all your images but do note that it uses a compression method to accommodate all those images. For example, if you have uploaded a 5MB image, it will be shrunk to about one fifth of the original size. If you wish to have original quality, you will have to select “Original” upload option from the initial settings, but that only applies to photos of up to 16MP resolution. Videos can be of up to 1080p resolution.